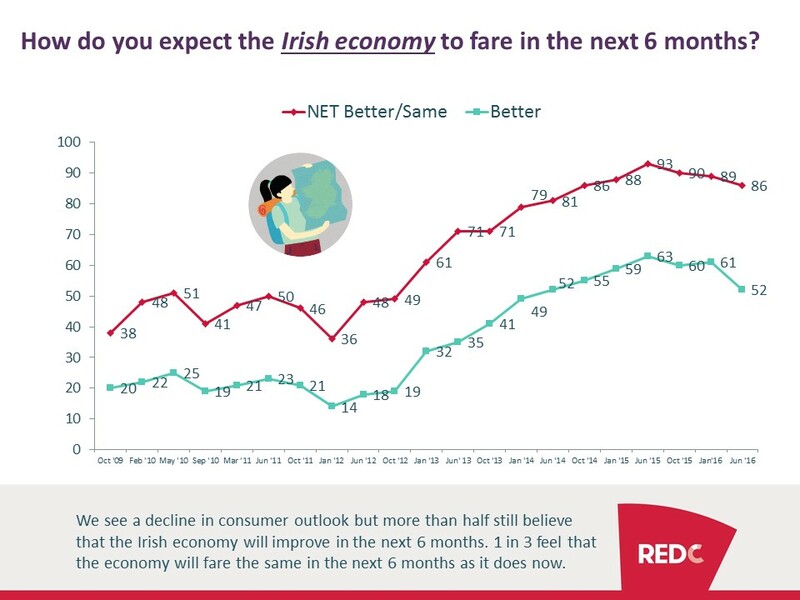 The latest RED C Consumer Mood Monitor shows a decline in outlook for the Irish economy, though overall outlook remains favourable. 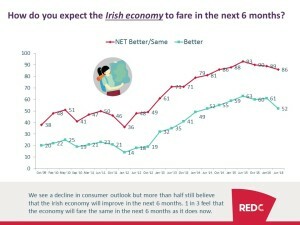 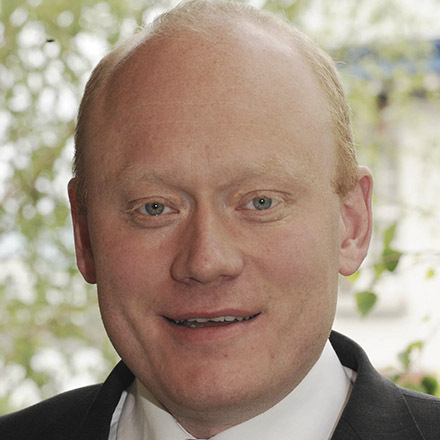 Uncertainty about the political situation in Ireland combined with the possible impact of a Brexit on the Irish economy appears to drive the decline in confidence. 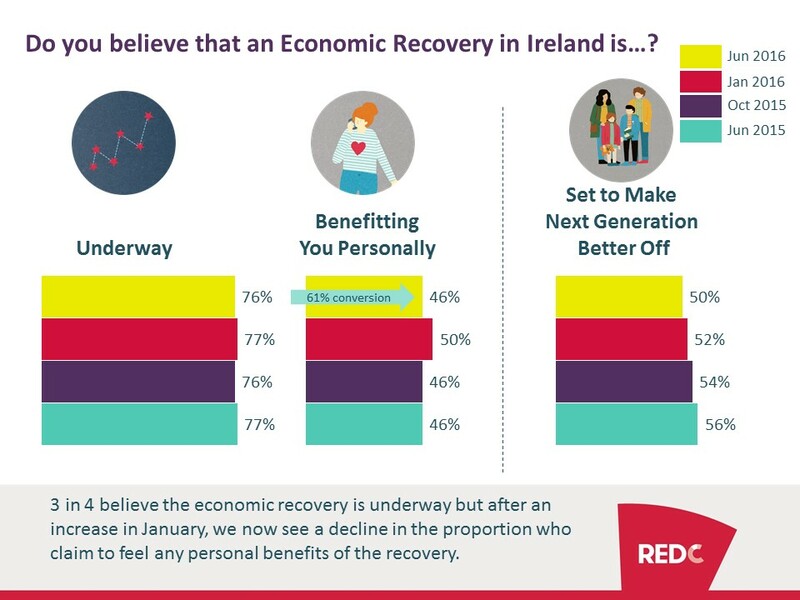 3 in 4 consumers believe the economy is recovering but we see less consumers compared to January who feel that this recovery is impacting them personally. 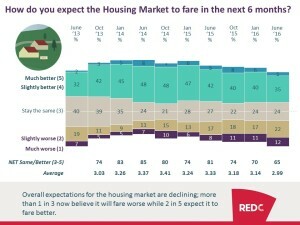 Furthermore, we see a decline in outlook for the housing market, especially in Dublin, as a consequence of the on-going housing crisis.